Lata Mangeshkar has wished Shankar Mahadevan all the very best for his new innings as an actor in Marathi film "Katyar Kaljat Ghusali". 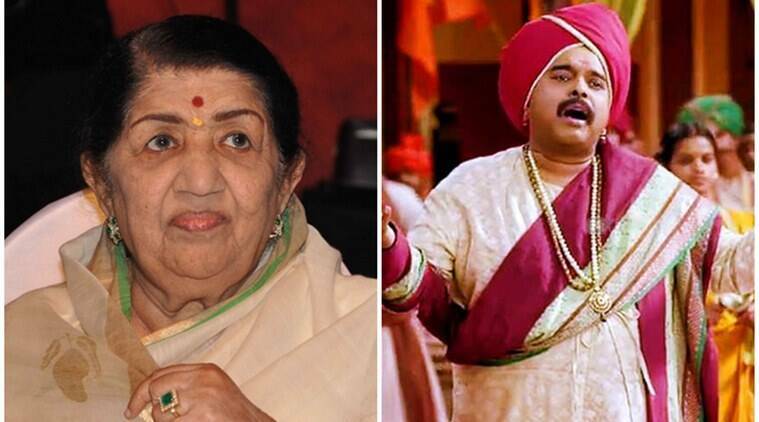 Melody Queen Lata Mangeshkar has wished singer-music director Shankar Mahadevan all the very best for his new innings as an actor in Marathi film “Katyar Kaljat Ghusali”. The movie has been directed by debutante Subodh Bhave and is based on a famous Marathi play. Mahadevan has also composed the music of the film along with his team Ehsaan Noorani and Loy Mendonsa. “Namaskar. Famous music composer Shankar Mahadevan from the trio Shankar–Ehsaan–Loy is a very great singer. He is set to be seen as a singer and actor in a film. I wish him all the very best and I hope that you all will like his latest project,” Mangeshkar posted on twitter alongside the link of the first song “Sur Niraagas Ho” from the film. “Katyar Kaljat Ghusali” tells the story of the tussle between two classical gharanas of music – one led by Pandit Bhanu Shankar (Mahadevan) and the other by Khansaheb (Sachin Pilgaonkar).